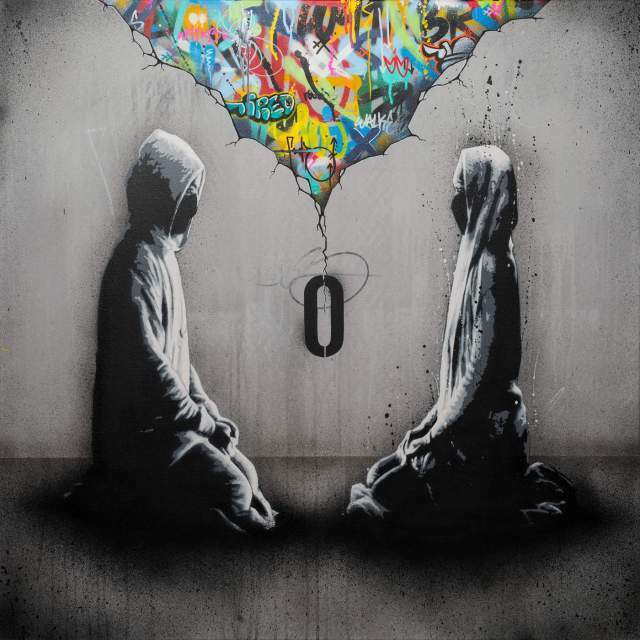 “Tired” is a single by Norwegian DJ and music producer Alan Walker, featuring Irish singer-songwriter Gavin James. It was released on 19 May 2017 via Mer Musikk. This is the first single after the trilogy consisting of “Faded”, “Sing Me To Sleep” and “Alone”.